April 15, 2019 - CroíValve is at the heart of the future of medtech Siliconrepublic.comOur Start-up of the Week is CroíValve, a spin-out from the Trinity Centre for Bioengineering that has developed a minimally invasive treatment for heart failure. 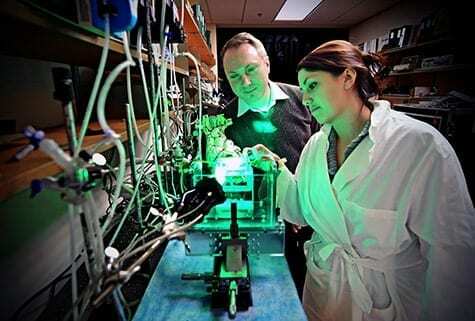 March 25, 2019 - This heart valve modeling technique could personalize heart surgery Medical Design & OutsourcingResearchers at the University of Texas Austin have developed a noninvasive method for simulating mitral valve repairs that could be used in a clinical setting. March 28, 2019 - Medtech start-up CroíValve raises €3.2m in record angel round Siliconrepublic.comDublin medtech start-up CroíValve has raised €3.2m in a funding round that has involved a record number of angel investors. March 25, 2019 - Advanced super-special interventional methods vie for attention in cardiac space : Dr.Haresh Mehta ETHealthworld.comIn India alone, heart disease deaths have risen by 34% in the course of twenty six years, a new international study in Journal of American College of ..
April 12, 2019 - Will AI, 5G and IoT in Health Care Spark a Revolution or Evolution? IoT World TodayRealizing the promises for technologies like IoT in health care are great requires a thorough understanding of the health care ecosystem.